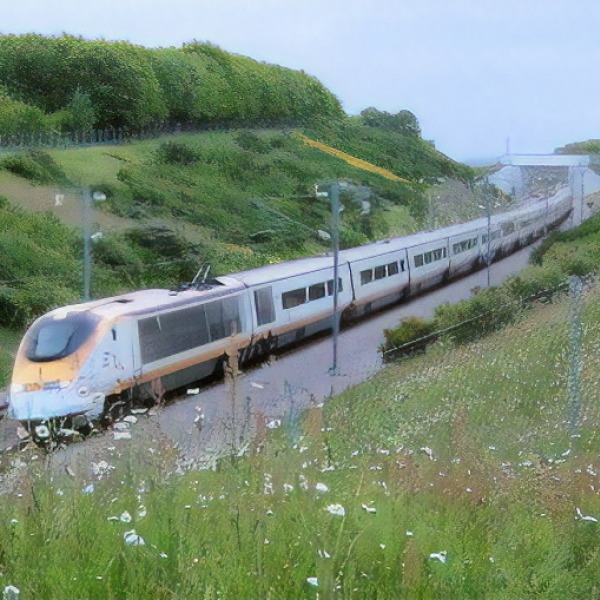 You are viewing a news and article archive for the Trains tag (category), where older items are stored for readers to access and view. A new partnership between Blu Wireless, Network Rail, the Department for Transport, DCMS and FirstGroup has been announced that could see Gigabit capable 5G Fixed Wireless Broadband being installed on-board trains for South Western Railway, Great Western Railway, the TransPennine Express and Hull Trains. A new Opinium survey of 1,001 UK adults, which was commissioned by uSwitch.com and conducted during mid December 2018, has found that 86% of rail travellers struggle to connect to the internet via WiFi or 3G / 4G mobile (mobile broadband) on their Smartphones while commuting to work. The UK Government has abandoned part of their £35m trial of 5G based mobile broadband and fibre optic technology on the Trans Pennine rail (train) route between Manchester and York, which is a joint effort between Network Rail, the Local Full Fibre Networks (LFFN) and 5G Testbeds & Trials (5GTT) projects. Ofcom has published the technical advice that they supplied to the government on improving rail passengers’ access to mobile data services (mobile broadband via 3G, 4G or 5G), which identifies some useful spectrum bands and estimates that by 2025 the busiest trains may need to be fed by 1.7Gbps to 3.6Gbps of capacity. The UK Government’s Department for Digital, Culture, Media & Sport (DCMS) has today issued a new ‘Call for Expressions of Interest‘ in their proposed £35m trial of 5G based mobile broadband and fibre optic technology on the Trans Pennine rail (trains) route between Manchester and York in England. 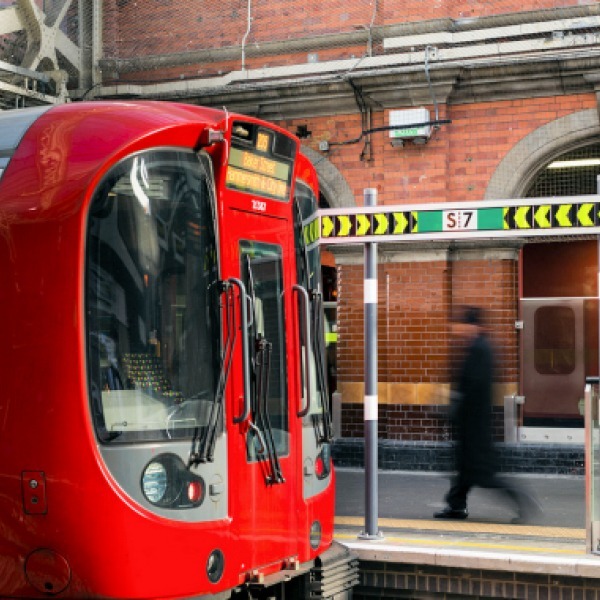 A new RootMetrics study has ranked eight of the United Kingdom’s most popular rail transit lines by the quality of their on-board Mobile (3G and 4G) network connectivity. Overall those taking a train via the ‘London Paddington to Reading‘ route are likely to have the best experience. 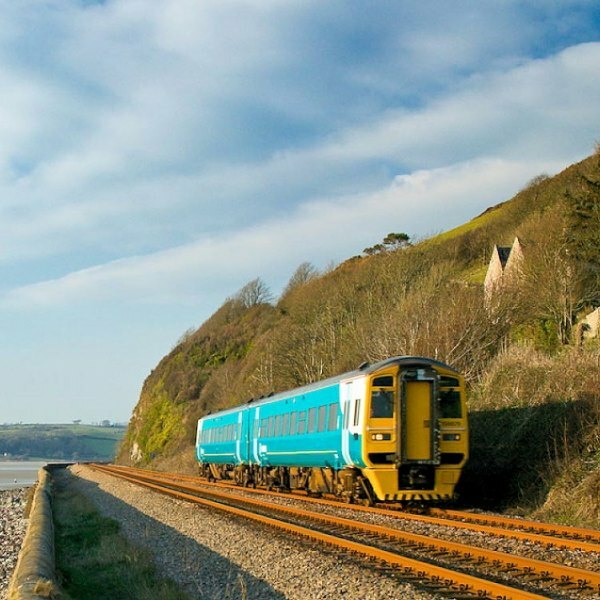 An investment of £1.5 million by the Welsh Government means that passengers across Wales can now benefit from free WiFi on all Arriva Trains Wales (ATW) services, which has been retrofitted to ATW’s entire fleet including Pacer trains, Class 153’s and the carriages used on the north-south Express. 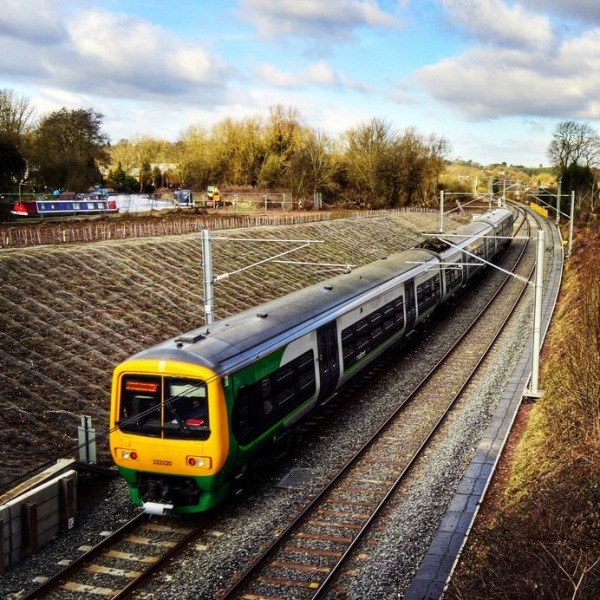 A new survey of 27,819 train passengers, which was conducted by Transport Focus during autumn 2017, has revealed that just 30% of commuters are satisfied with the reliability of their on-board internet connection (56% dissatisfied and 14% undecided). Southeastern came bottom (18% satisfied). 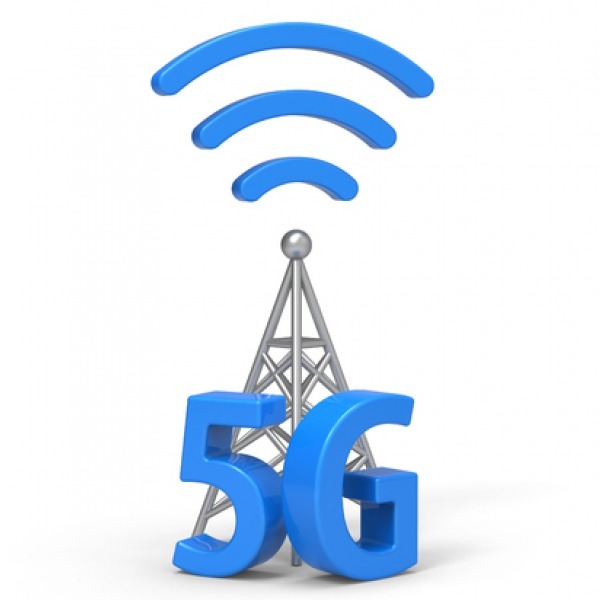 The Government’s Department for Digital, Culture, Media and Sport (DCMS) will tomorrow at 9am begin a new ‘Call for Evidence’ on proposals that could help to make WiFi and Mobile (5G) broadband speeds of 1Gbps available onboard all UK mainline train routes by 2025. Scottish train operator ScotRail has partnered up with Cisco, CGI, Network Rail Telecoms and Wittos to conduct a Proof of Concept trial to enable “super-fast” WiFi on trains (Project SWIFT), which could offer data speeds of up to 300Mbps (allegedly the “fastest in-train Wi-Fi service in the world“). A new survey from YouGov, which was commissioned by Cobham Wireless, has revealed that British adults would rather connect to the internet on trains via a 3G or 4G mobile data network (51%) than public WiFi (36%), yet only 33% of passengers felt that the mobile signal was good enough. 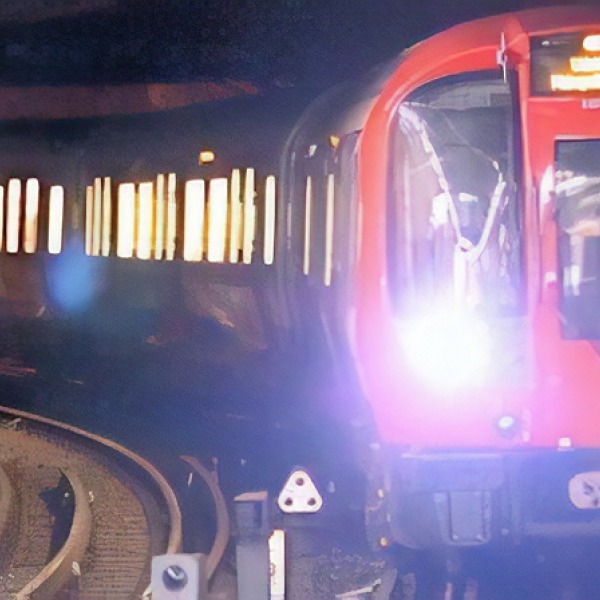 Transport for London (Tfl) has announced the start of their hunt for a supplier to build a new network that can offer 4G Mobile reception on the London Underground (Tube), with the procurement process being set to begin after the 8th June General Election. The Government’s effort to roll-out “high speed” Mobile Broadband to most train commuters by 2019 and WiFi to many of the busiest parts of Britain’s rail network by 2017/18 has been criticised after it was revealed that the on-board WiFi contract only required a speed of 1Mbps per passenger. Engineers working for Network Rail have damaged a mass of BTOpenreach’s cable ducts near Uxbridge (West London) because they “were not highlighted in the thorough surveys we carried out prior to the work.” As a result broadband and phone services in the area, including West Drayton, are suffering a major outage. 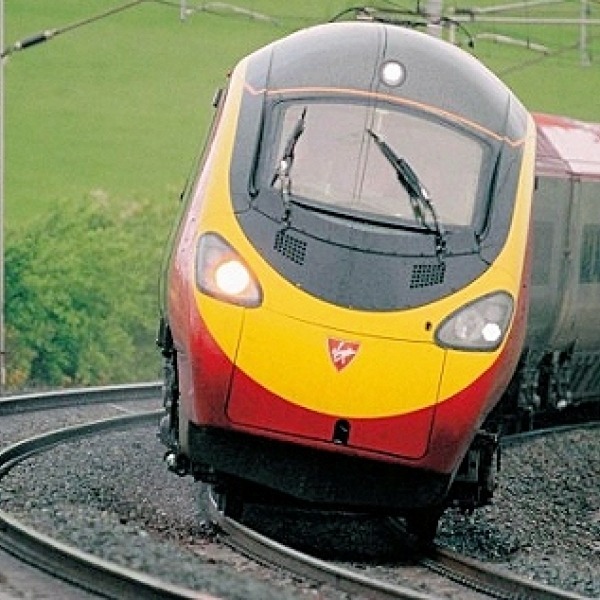 Network Rail appears to have shelved a plan that would have seen the national railway operator effectively privatise their large track-side fibre optic and data infrastructure, which carries all sorts of transport, video (CCTV etc. ), signalling and others communications.